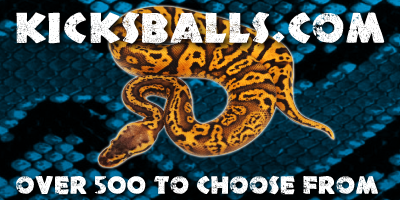 Bob Clark has been breeding pythons for nearly 25 years. 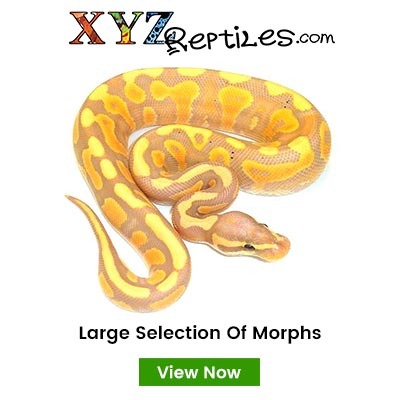 He has originated nearly all of the color and pattern mutations on the market today. He graduated from the University of Kansas in with a Bachelor's degree in Systematics and Ecology in 1977 and received his Master's degree in Herpetology in 1979 from the same institution. Bob has always had an interest in reptiles (he still has a red-eared slider he got in 1963). He has what he says is "the world's best job", he's passionate about pythons. 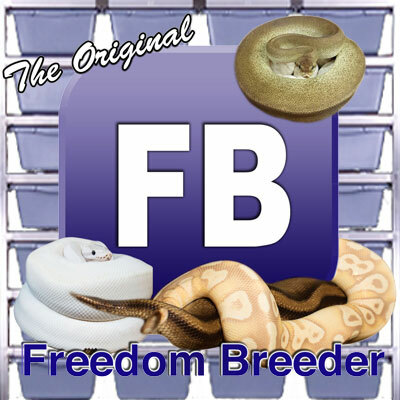 Bob has operated at the commercial level since 1988 producing pythons for collectors, breeders and institutions both in the United States and abroad. We operate from a 5000sq ft. warehouse in suburban Oklahoma City. Although we do not maintain a retail location we do not discourage visitors by appointment. We are a small but dedicated group of people and pride ourselves on the quality of our animals and the service we provide to our customer. We are licensed exporters and welcome overseas accounts. We hope to have the chance to serve you.